Display all your Salesforce data on a map. 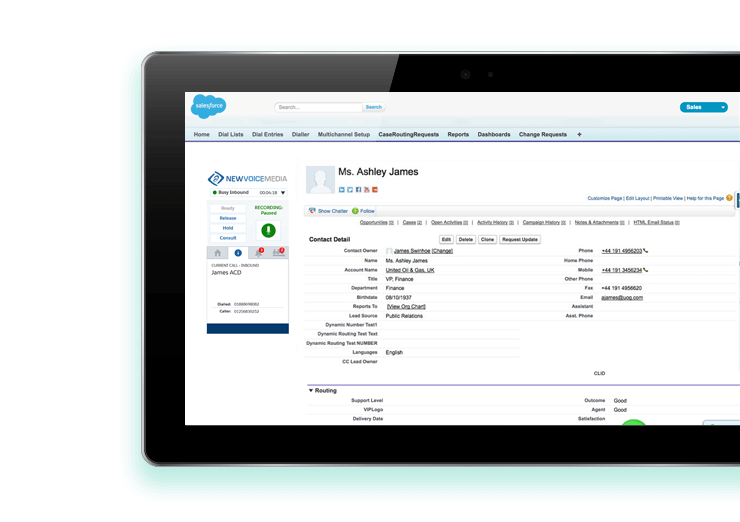 MapAnything is the most powerful Salesforce geolocation solution on the market. 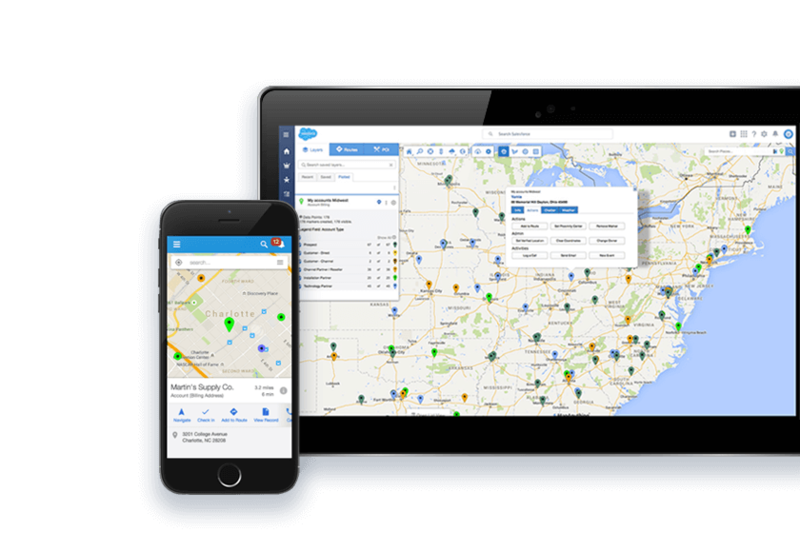 It lets you perform Salesforce tasks straight from a map: log calls, update records and create new tasks, or add contacts for a marketing campaign in just one click. Displaying all your customers in a particular area with purchases in the past year over a certain figure and who you haven’t been to visit in a while is child’s play with this tool. And it can advise you on the best road route to take to visit them. 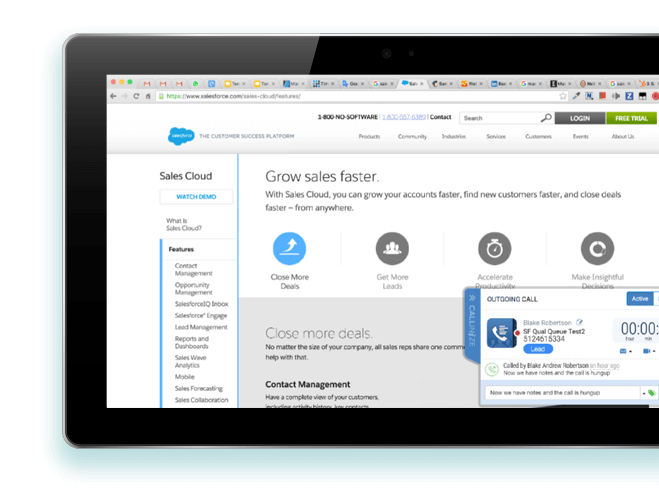 Your inbox perfectly synchronised with Salesforce. 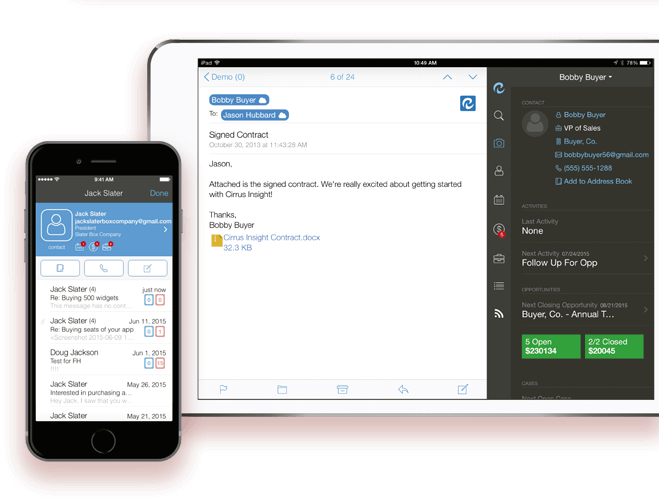 Cirrus Insight improves productivity from the user’s email system (Outlook / Gmail): Create and edit Salesforce contacts from your inbox, get a full and fast view of the person who has just written to you, track sent emails and links, quickly book meetings from your inbox, save emails and attachments to Salesforce, sync contacts with CRM, and enjoy a fully synced calendar. 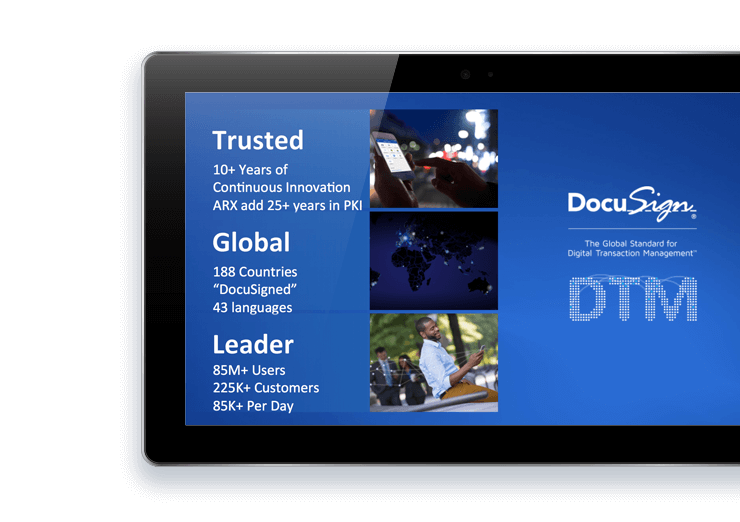 DocuSign is the GLOBAL electronic SIGNATURE standard. DocuSign lets you electronically sign any document any time, anywhere and over any device, driving faster business transactions and saving a secure copy of documents signed in the cloud. It can be implemented in teams of any size. Improve efficiency with the smartest document solution on the Appexchange. S-Docs puts an end to the wasted time and mistakes caused by copying and pasting information from Salesforce to your existing documents, forms, reports, emails and templates. With a single click, S-Docs allows you to create sophisticated documents that improve efficiency, reduce errors and eliminate tedious work. 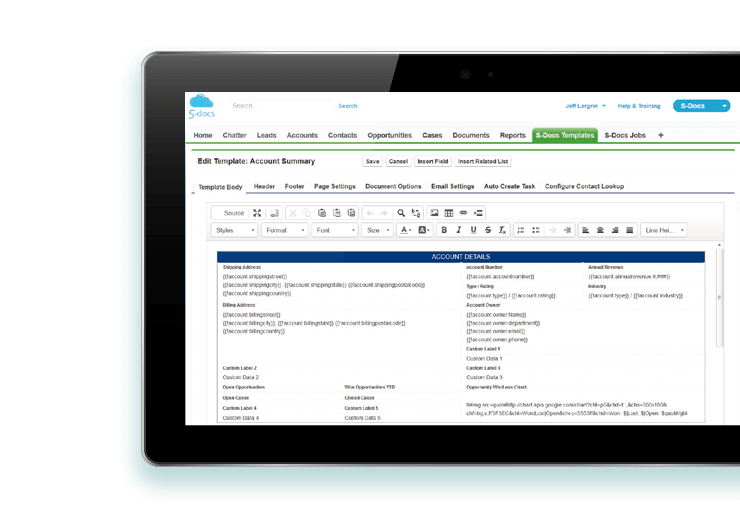 S-Docs is the ONLY 100% Native document generator available on the Salesforce AppExchange. Native means we don’t host any external servers and therefore we deliver a superior product at a lower cost. Looking for more successful conversations? NewVoiceMedia powers customer connections that transform businesses globally. 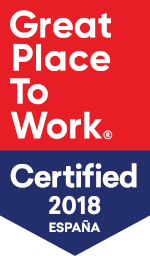 Its leading vendor’s award-winning cloud customer contact platform revolutionises the way organisations connect with their customers worldwide, enabling them to deliver a personalised and unique customer service experience and drive a more effective sales team. With a true cloud environment and proven 99.999% platform availability, NewVoiceMedia ensures complete flexibility, scalability and reliability. Tenfold is a customer service and inside sales solution. 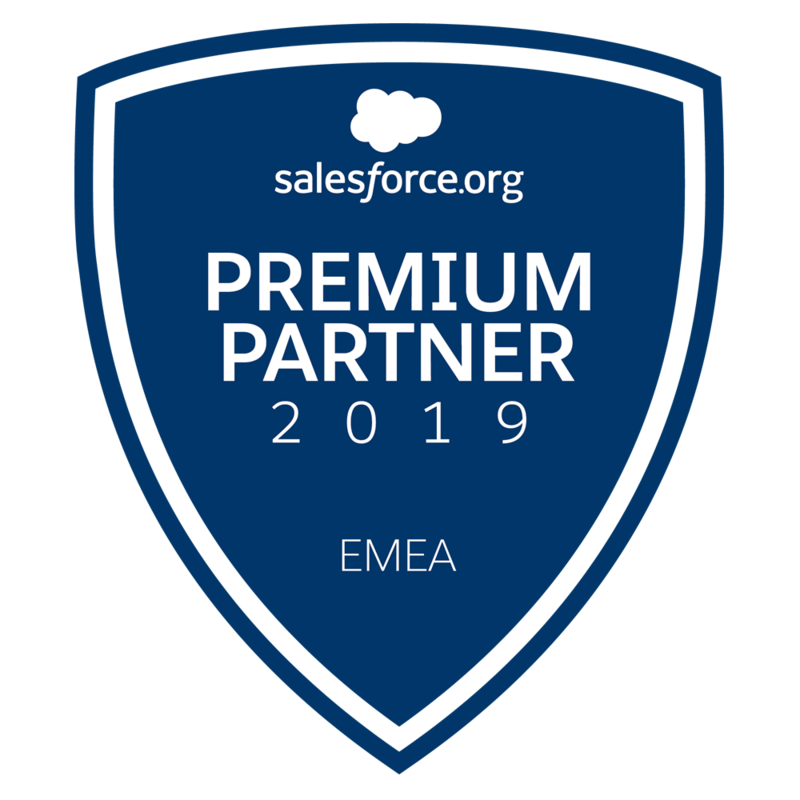 It lets you connect Salesforce with any call centre that supports Open CTI such as Avaya, Cisco or Asterisk. It enhances your business workflow, facilitating call placements, creating tracking tasks and providing highly advanced analytics. 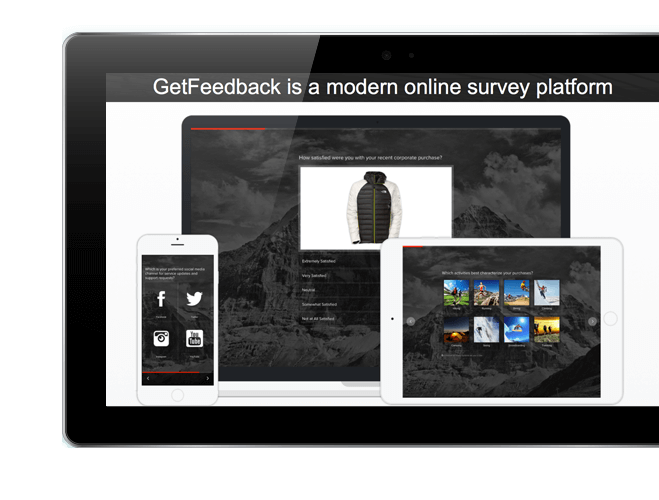 GetFeedback is a ground-breaking survey platform seamlessly integrated with Salesforce. Easily adaptable to your needs and easy to implement and maintain, it can be used to get feedback from customers, partners and employees. It makes it possible to trigger notifications or workflows based on responses. 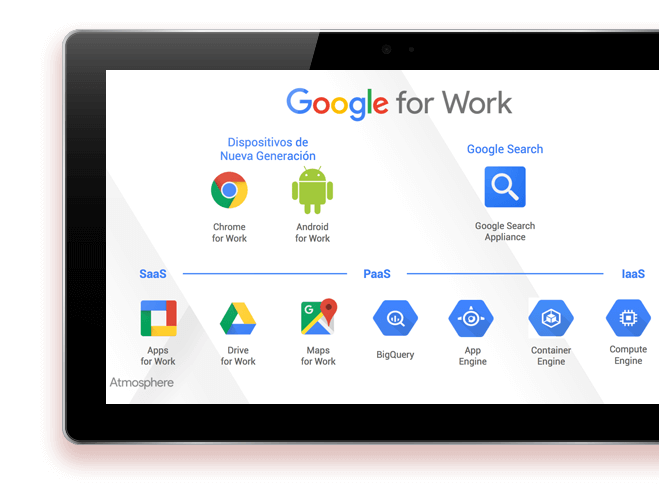 Google for Work is a cloud-based productivity package that helps businesses be connected and work from any place and any device. Always available, it gives employees the freedom to work as they choose because it can be accessed from any device, with automatic updates that provide significant cost savings. Jitterbit is the leading cloud solution for easy data integration. A solution adapted to today’s data architectures, fast data connections in the cloud, social and mobile apps. 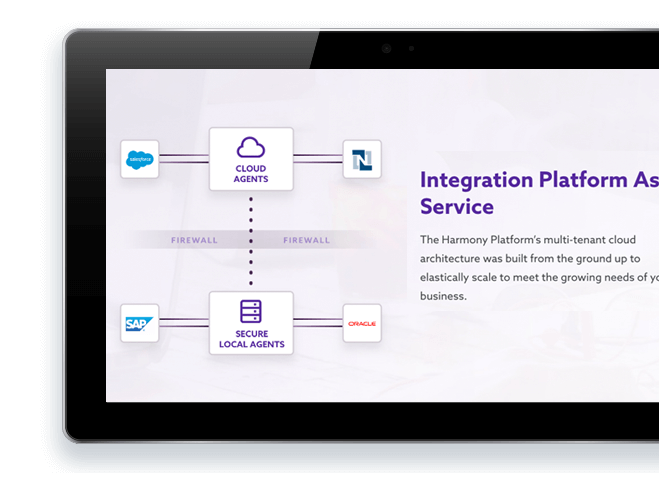 The perfect tool for complex and changing integration environments, it makes integration and subsequent maintenance so easy.